Make a Bold Statement. 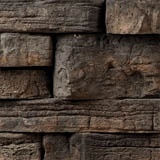 Rosetta Outcropping walls bring the natural allure of ancient stone walls to your project with this highly accessible and majestically impressive product. 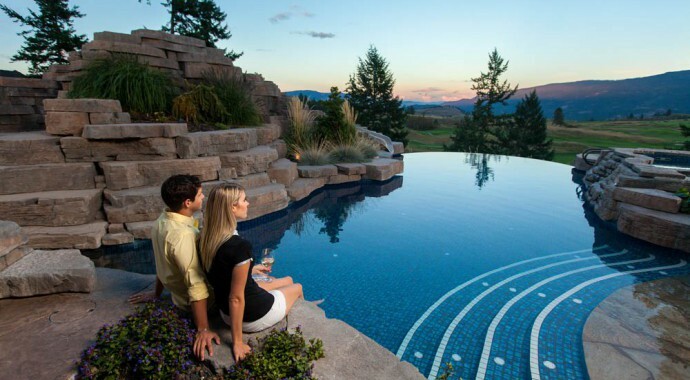 Easier to work with than natural stone, you'll be enjoying your newly transformed backyard paradise in no time. 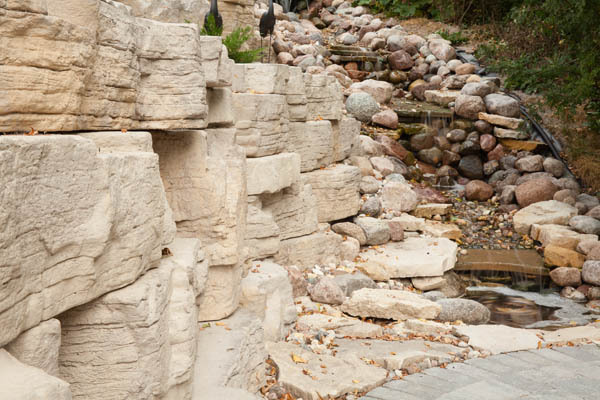 Barkman Outcropping Wall is sold per pallet and contains a variety of different size blocks. Engineering software is used to design outcropping wall and select which combination of pallets best suit your needs.